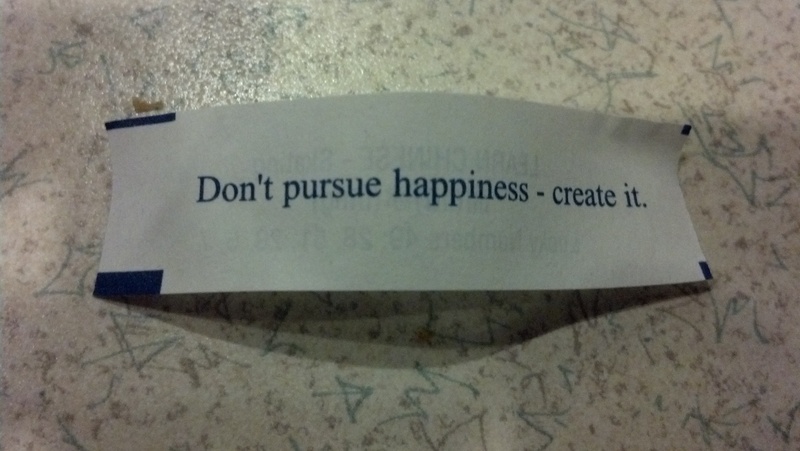 Don’t pursue happiness – create it. This entry was posted in Advice, Inspirational and tagged happiness, pursue. Bookmark the permalink.